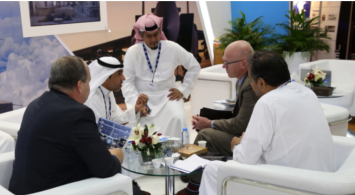 Get ahead of the curve and find out about the latest developments and growth areas in the Middle East cargo industry. 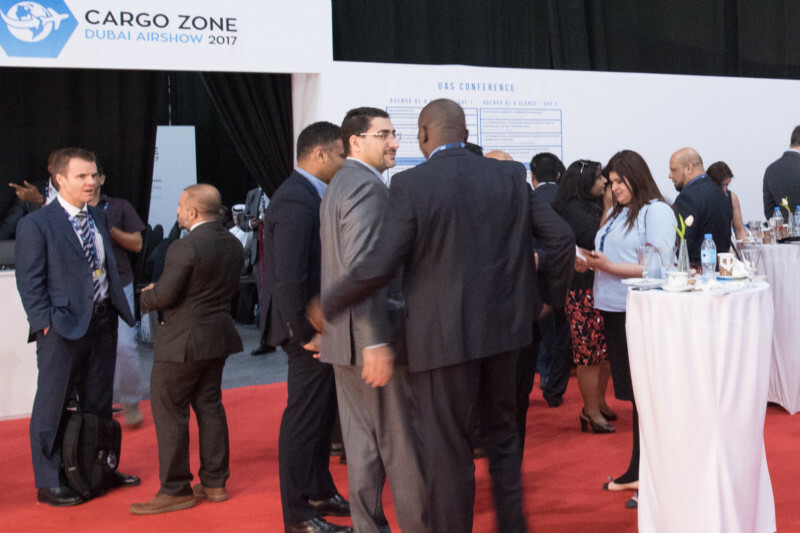 Stands at Cargo Connect 2019 are now available. Contact our team to discuss your options. 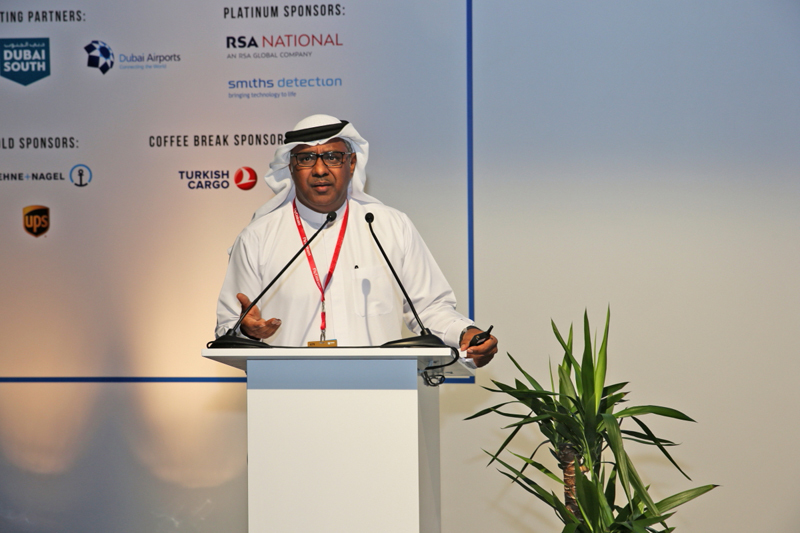 Join key figures from the cargo industry to discuss challenges and opportunities in the region. 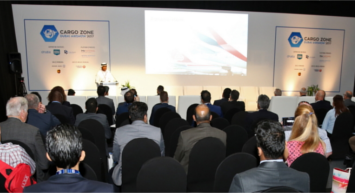 Organised in partnership with Dubai Airports, Dubai Civil Aviation Authority and the Dubai Airshow, Cargo Connect will return for its 3rd edition and bring together the cargo and logistics supply chain sector to dicsuss the latest trends and transportation solutuions. 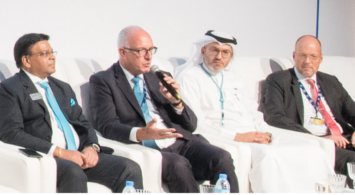 Showcasing international developments in next generation freight, automation and digital cargo, Cargo Connect is the meeting place in the Middle East for the global cargo community. 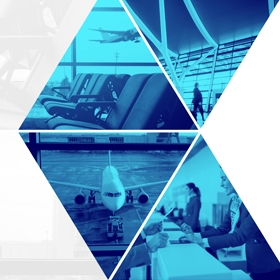 In an increasingly digital and connected world, where is the future of cargo heading? 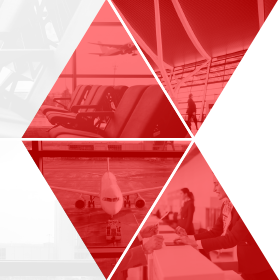 Every aspect and stakeholder in the supply chain has a part in the development of this industry, from freight forwarders and airlines, to airports and OEMs, and every voice needs to be heard. 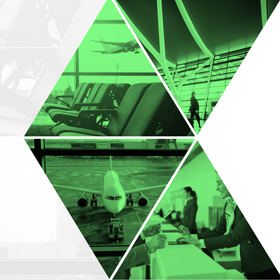 Attend sessions on the future of cargo – where will automation, drones and AI improve our industry?